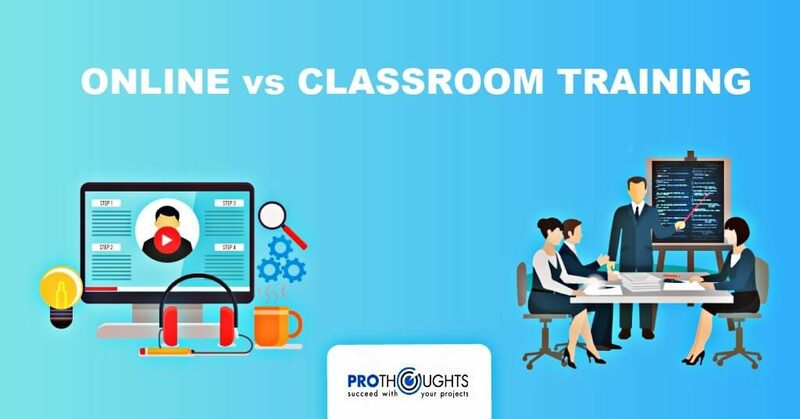 One of the recent upcoming trends in the education industry is the training moving from traditional way of the classroom to a modern way of the online classroom via e-learning. If we look at it, it seems an attractive and innovative way of coaching & training, which is true too. But we need to look at the fact that whether that is the way to go for each and every classroom. 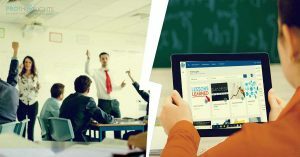 In case of professional training like Project Management Professional(PMP) ®, I personally do not support eLearning for the initial 35 PDUs, which is one of the prerequisites for taking PMP® certification exam. The very purpose of making that a prerequisite by PMI® is beaten by not having it in a physical classroom. Project Management is very situation and contextual learning and is based enhanced by interactive learning. If you remove the interaction, you leave a vacuum which is difficult to fill by remote learning. The classroom sessions are more vibrant and interactive, and fast-paced to assimilate the knowledge of project management. All PMP® aspirants are in locations where many are aspiring for PMP ®. So there will be several PMI-REPs catering to their needs in those locations. 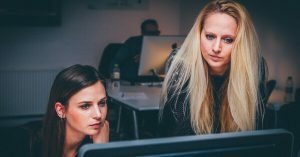 For PMP® aspirants, who are ok with spending for PMP® related other costs, the difference between these 2 modes of training shouldn’t make much of a difference. If it does, they should not think of doing it at that point in time. Every PMP® aspirant has to understand that this workshop is mandated by PMI ®, because it has a purpose and which adds value to the entire PMP® journey. 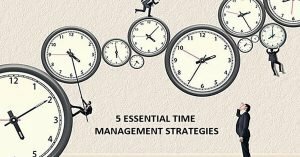 These crucial targets are half-heartedly achieved or not achieved by online training, most of the time and PMP® aspirants either fall off in between and never complete the journey or never able to achieve the journey, even after successive attempts. If you are serious about PMP® and a center is near you to offer the PMP® Certification workshop, I would definitely go for it! Go through the PMP® Classroom Certification Training details. You can contact +91-9137309091 or email us at info@prothoughts.co.in for expert guidance or counseling. PMI®, PMP® have registered trademarks of the Project Management Institute, Inc.